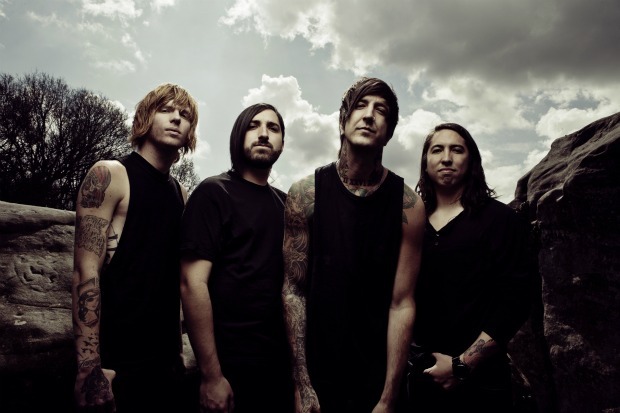 Of Mice & Men have posted a video tour update from their current run with A Day To Remember. Watch the video below, and catch the tour through May, as well as Of Mice & Men's off-date headlining shows with Chunk! No, Captain Chunk!